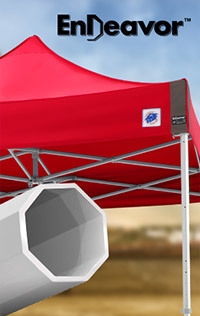 Our biggest and strongest Instant Shelter® product is here! 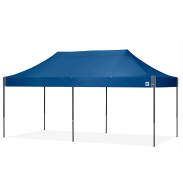 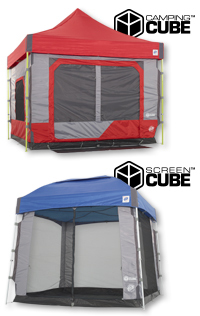 The toughest in the industry, our shelter features an octagonal-legged design, 6061-T6 aircraft-grade aluminum frame, and additional stabilization points. 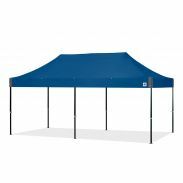 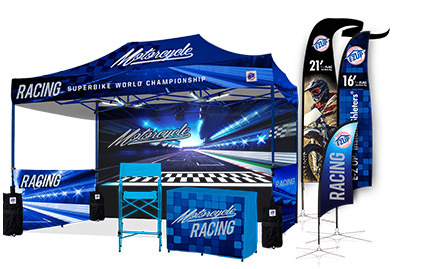 Our heavy-duty shelter is ideal for construction, command posts, recruiting, military, action sports, promotional events, and more.